The team had a lot of fun doing a full re-thatch on this gorgeous property in Knighton recently. 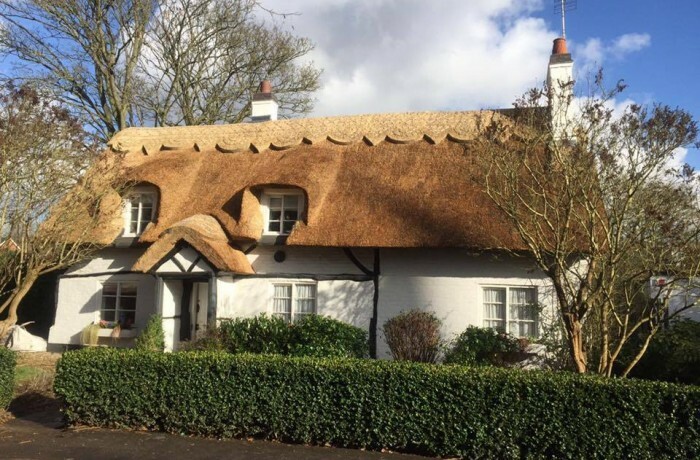 This property was a great challenge for us as the porch stud just in between two windows, giving us very little wiggle room, but we managed to pull through and both ourselves and the customer are very happy with the result. 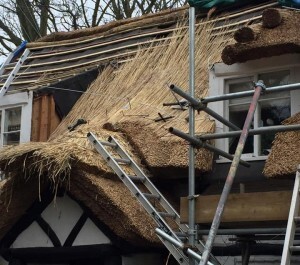 Every so often your thatched property will need a re-thatch to ensure your home is safe and protected by a fresh, thatched roof. 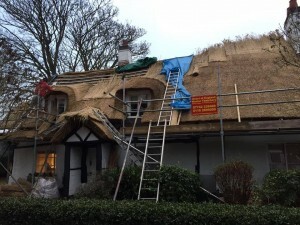 The longer you leave old roofs without a re-thatch, then the more likely the possibility of a leak or damage, which could cost you more money in the future. 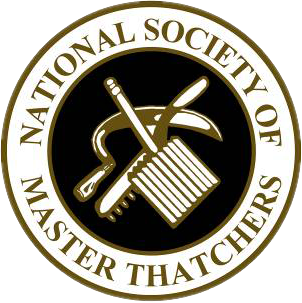 If you are due for a re-thatch on your property, get in touch with us here at Heart of England Master Thatchers to get a free quote.